​Ruca Malen's dream began in 1998 when Jean Pierre Thibaud and Jacques Louis de Montalembert confessed to each other the desire to build their own winery in Mendoza. Back then, Jean Pierre was leaving the presidency of Chandon Winery Argentina after 10 years, whilst Jacques Louis had acquired a solid knowledge of winemaking in the Bourgogne region. 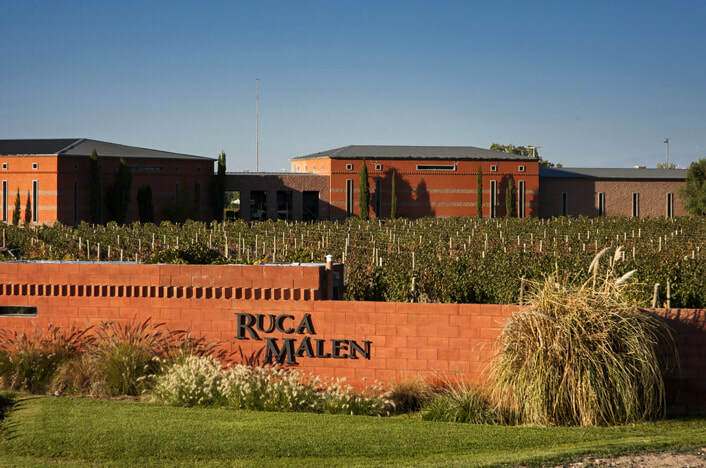 Since its first harvest in 1999, Ruca Malen aims to achieve the highest quality in wines, focusing on style, elegance and distinction.